Meet Thelma and Ben who both came from the streets of Serbia where many dogs are poisoned, abused, tortured and often treated as vermin. Dragana is a rescuer in Serbia who takes dogs off the streets and pays for them to be boarded in a kennel with another 200 or more dogs. Goran runs the kennel and makes sure to see that the dogs get vaccinated, spayed and neutered. Both Goran and Dragana adopt out their dogs to other countries such as the U.S., Germany and the UK. Above and Beyond Transports heard this rescue had setters and setter mixes in the boarding kennels, so they set out to see if they could help them. They discovered they needed to find someone flying into the U.S. from Serbia. Flying the dogs over with someone would only be about $300-$400 each compared to sending them on their own around $1,000.00 each. 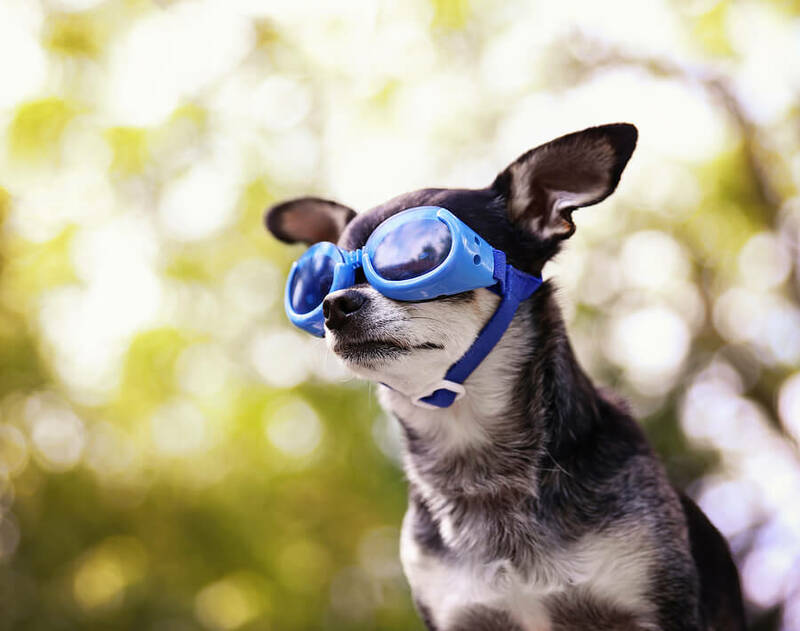 Each dog was fully vetted and traveled with their International Pet Passport, documenting all of their vaccinations and tests for any diseases. Luckily, Goran had friends that flew from the U.S. to Serbia quite frequently and they were very willing to bring dogs over with them each time they flew. 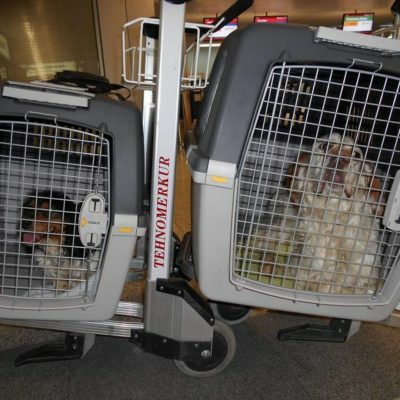 They flew into the Boston-Logan airpor t in Massachusetts where Above and Beyond Transports had help from fellow rescuers, Tara and Anntoinette, that were willing to pick up the dogs at the airport and hold them for transport. Thelma and Ben arrived on April 4th. 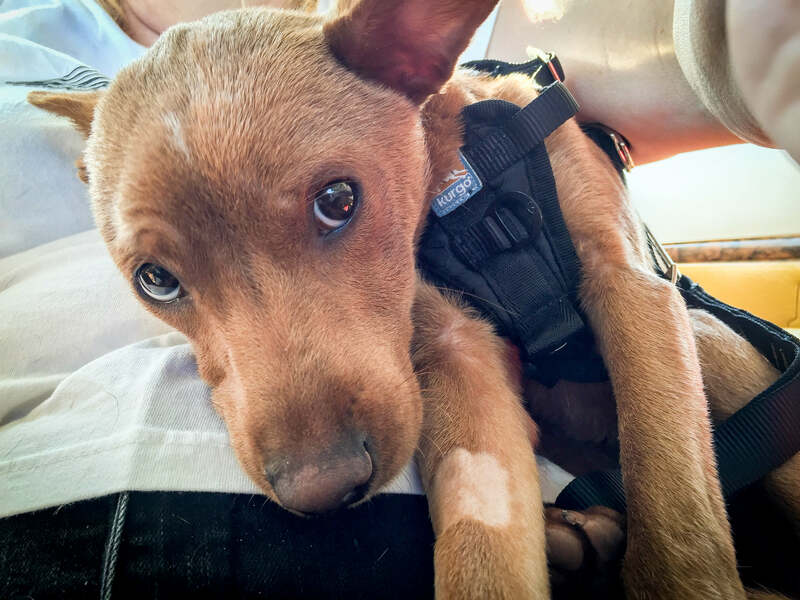 This past weekend they were transported to their foster homes by Above and Beyond Transports and they are doing well in their new homes. 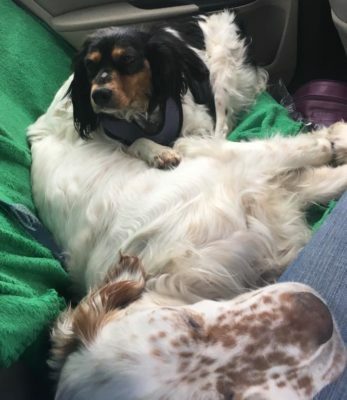 These two have quite the story and journey, from dogs on the street in danger of being killed, to much loved members of a family! Thanks to Above and Beyond Transports and all of the volunteers involved, Thelma and Ben traveled over 1,400 miles from Danvers, Massachusetts to Minneapolis, Minnesota. Above and Beyond Transports thanks all of their generous donors. They were able to raise the money to bring these dogs in dire need over to the USA. Some people have asked why they are saving dogs from out of the USA. 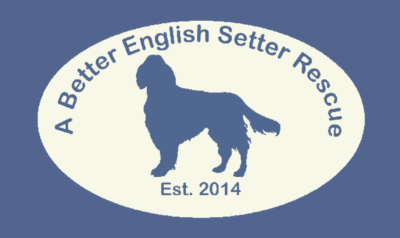 There are several setter rescues here in the states and their dogs have a lot of help. 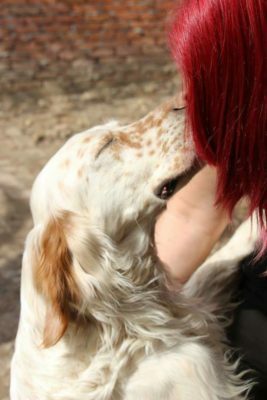 There are rarely any setters in need that are not already with a rescue or on their way to a rescue. Above and Beyond Transports saves all of the setters in need that they hear about, and also have enough foster homes for the Serbian dogs as well. The post From Danger to Unconditional Love appeared first on Doobert.com.